IT'S TIME TO BOOTS - Celebrate Black Friday with a GREAT SALE from East Dane and it's starting right now. 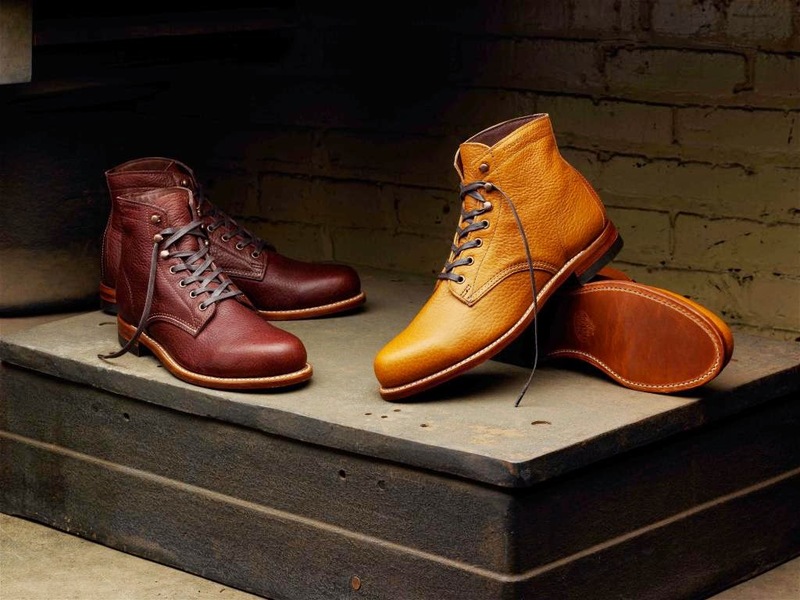 I was looking for another pair of boot shoes, I compared prices from the offline store here, and some from East Dane, and surprisingly it could be cheaper online! Especially in a holiday season like this time, definitely, the best time to purchase for the style. For me, this season is all about the real leather, it will last until next Spring for the type of suede material. 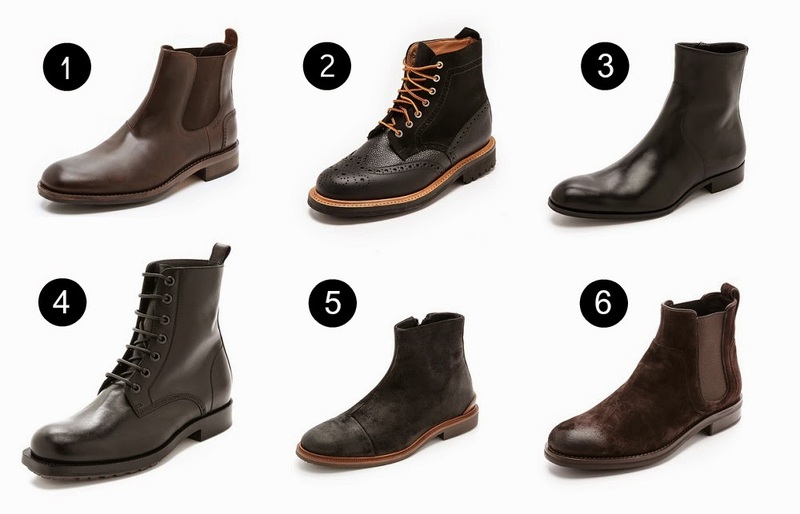 I usually picked up one pair of the best boot shoes for you, but now here they are my top 6 pairs of boots, that will boost up your personal style this season. Do not forget, it is the Black Friday Sale, you can get more discount if you shop more. This will be the biggest sale of the year for East Dane and will be last a whole week until 1 December 2014 >>> please click this Coupon Code for more details, and get 25% off. Buy for yourself, buy for your loved one, you may scan another range of clothing, shoes, and accessories or you also may check into SHOPBOP to get a bunch of gift for her. Like they always say, "Christmas could have come early"
Awesome selection from East Dane! 2 and 4! Love boots!